In Victorian times, young women were protected and shielded from the outside world; to communicate with friends and lovers, they often resorted to the silent language of floral gifts which could have both sentimental and moral meanings. 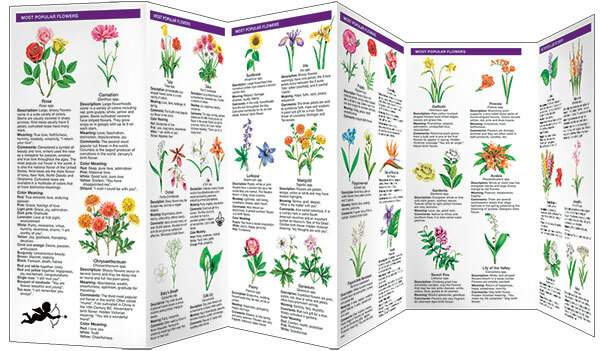 This beautifully illustrated guide highlights the history, symbolism and folklore surrounding 50 of the most common floral gifts. 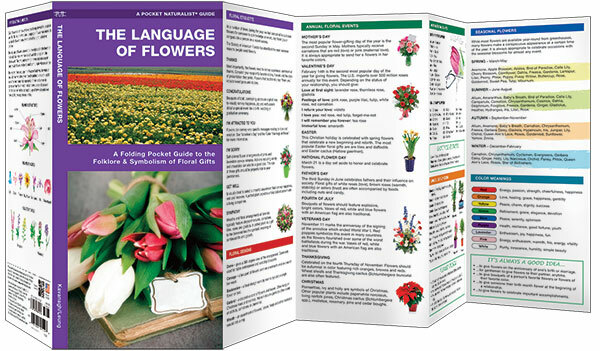 Now you can “say it with flowers” and have a clue what you are saying . A perfect, pocket-sized reference for romantics of all ages.